Employment Agencies Directory. Greater London. recruiting hotel staff for six of the most prestigious hotels in London, including IHG, Hilton, Starwood, Accor, Marriott and Wyndham Hotels in Central London and West London - Heathrow areas. 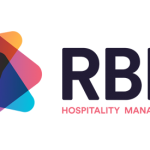 RBH Hotels are looking for exceptional people to provide outstanding service to our guests and who put our people at the heart of everything we do. The position of Hotel Bar Team Member has become available at Hampton by Hilton Gatwick Airport. Reporting into the Food & Beverage Manager, you will be part of a team of 18 staff members and you will contribute in delivering a memorable experience to the hotel guests and working in the right place at the right time, giving exceptional and efficient costumer service. You will be responsible for supporting the day to day operation of the Food and Bevearge outlets and services provided by the hotel. At the centre of this you will be an ambassador for the Hampton brand, ensuring team members are motivated, sales oreintated and our guests receive a warm welcome and have a well presented food and beverage experience whilst in the hotel. 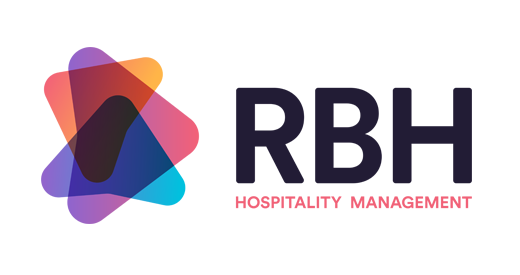 Hampton by Hilton Gatwick Airport is managed by RBH Hospitality Management an independent hotel management company, working in partnership with six of the most prestigious hotel brands including IHG, Hilton, Starwood, Accor, Marriot and Wyndham. To apply for this job please visit careers.rbhmanagement.com.